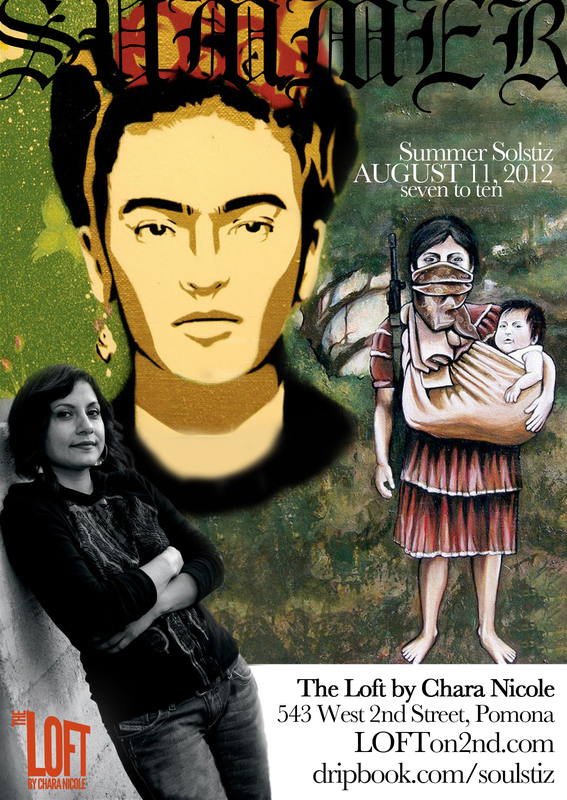 We are honored to host female artist, Summer Solstiz on August 11, 2012…One Night Only. This Art Show is part of Downtown Pomona’s 2nd Saturday Art Walk. Over 20 Galleries make up the Pomona Arts Colony. The Colony’s theme this month is celebrating the Goddess Pomona and will be full of female inspired shows. Come out to the Loft and take time to also visit our neighboring galleries and restaurants. Questions, call 909.547LOFT (5638).